Living in a tropical country like Singapore, most of us install aircon for our home. We highly recommend Daikin which is a world renowned International company with many subsidiaries all around the world. The company is very respected for their quality products and excellent workability. 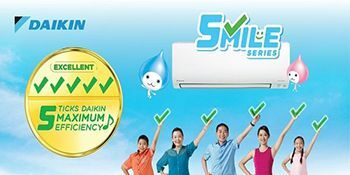 Needless to say, Daikin’s products are veritable powerhouses that have been integrated with smart and eco-friendly tech with the company’s newest venture in intelligent technology systems. 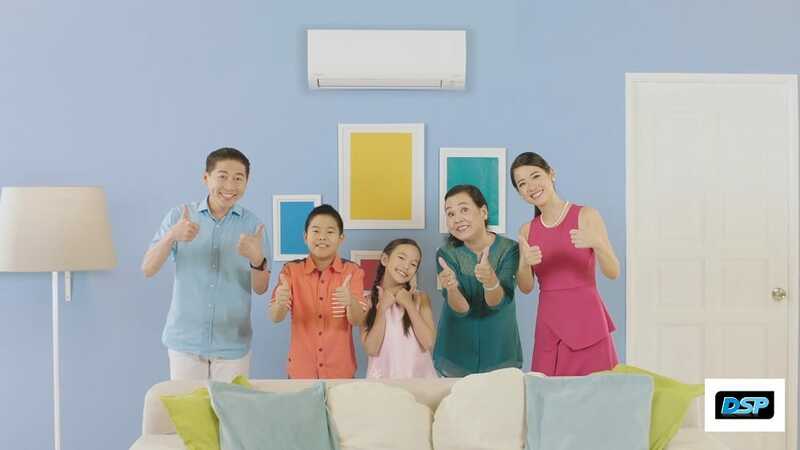 In this post, we are going to notify you that recently, Daikin launched an innovative DSP line that features extremely superior HVAC materials. HVAC is a serious business in Singapore, where air-conditioning and ventilation are a major part of routine lifestyles. 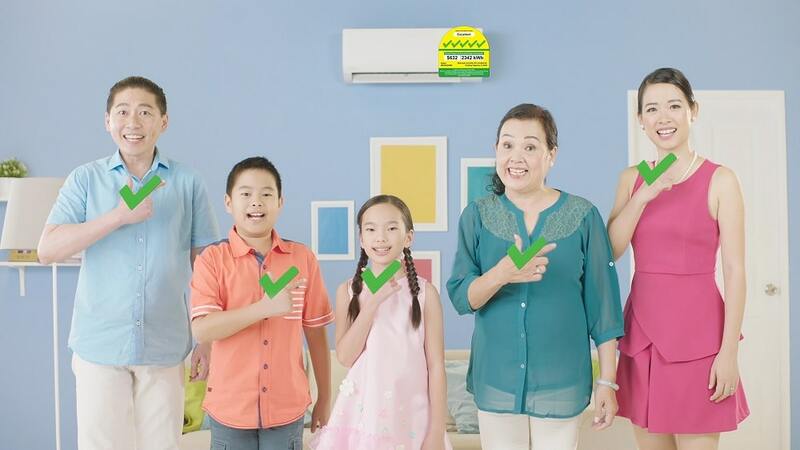 Now, all Daikin Proshops provides superior HVAC installation materials upon aircon purchase for their valued customers. 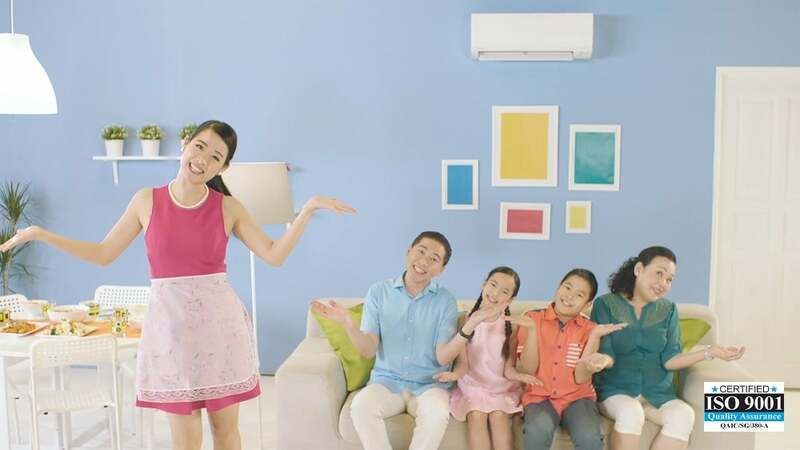 All air-conditioning paraphernalia that Daikin manufactures is already top-notch, so this promise of something extra means you’ll get products that are even more efficient than before. The DSP Seamless Copper Pancake Coil (PCC) and Straight Length Tube (STL) are manufactured according to stringent quality standards. This ensures a longer lifespan and more productive delivery from the products you purchase to meet the needs of various air-conditioning and refrigeration (ACR) applications. All Daikin manufactured products deliver nothing but the best. With DSP Trunking and uPVC Drainage Pipe, the company is now offering an entirely new range of unique characteristics that make them versatile in their respective fields of application. This means a broader range of functionality for all the products you’ll purchase in the future. The DSP Closed Cell Elastomeric Nitrile Rubber Tubing and Sheet Insulation now make all Daikin products more functionally reliable with superior quality and performance. They make relevant products much more customizable by meeting the requirements of structure and dimensions. Furthermore, these upgrades have been specifically manufactured to enhance the performance of the Daikin products you’ll buy. If you are looking for a superior and qualitative user experience, you should definitely go for the Daikin DSP HVAC line! Visit Daikin for more details today, or contact us!